Learning Tools use a set of free features that enable every student to improve writing, reading comprehension, and reading speed. Learning Tools are available in the products classrooms already use. Personalize learning with easy to use features that enable learners to improve reading and writing skills. Enable learners regardless of age or ability with easy to use features that reduce visual crowding, highlight text, break words into syllables, read text aloud, and provide visual references. With features like Dictation and Read Aloud, students can hear their writing read aloud providing them essential feedback to edit their work and clearly communicate their ideas to others. Today’s educators are challenged to teach a wide range of abilities. Learning Tools helps them personalize learning allowing them time to focus on what they love, their students. Enable students with learning differences such as Dyslexia using text decoding solutions and help build confidence for emerging readers through features like Line Focus and Picture Dictionary. Find out how one 1st grade teacher leveraged Learning Tools to help her students and save herself time. Check out features in Immersive Reader including Read Aloud with Word/line Highlighting, Syllables, Parts of Speech, and Picture Dictionary. Free and easy to use. 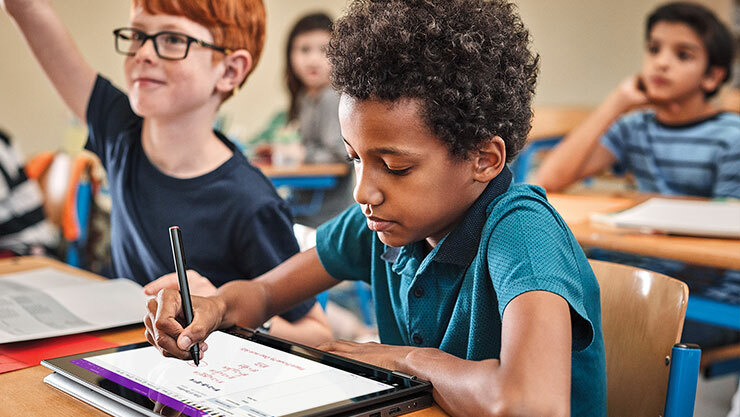 Learning Tools are available in Word, Word Online, OneNote, OneNote Online, Outlook Online, and Microsoft Edge. It's not a trial! 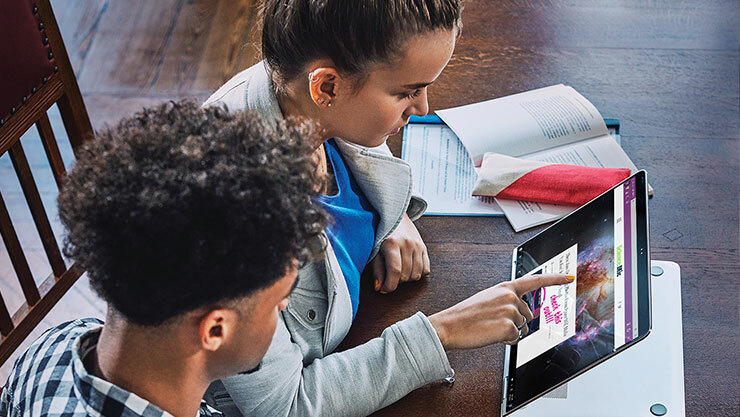 Students and teachers are eligible for Office 365 Education, which includes Word, Excel, PowerPoint, OneNote, and now Microsoft Teams, plus additional classroom tools. Use Learning Tools in Word even while you write and edit your document. Learn how to use Immersive Reader for OneNote, including read-aloud features, to support students with dyslexia. Use Learning Tools in Edge to hear any webpage, PDF, or ePub read out loud while following along with the words. Hear the text of an email read out loud while following along with Immersive Reader. Outlook Online also offers line spacing options, parts of speech, and syllables. Use Immersive Reader in Teams conversations or chats. The Immersive Reader lets all students access and read the topic to share their voice. Gain an understanding of the basics. Take the Learning Tools training for practical information on using them in the classroom. Not sure how to get started with Learning Tools? Check out support at the Education Help Center. Find information on getting started and troubleshooting for Learning Tools.